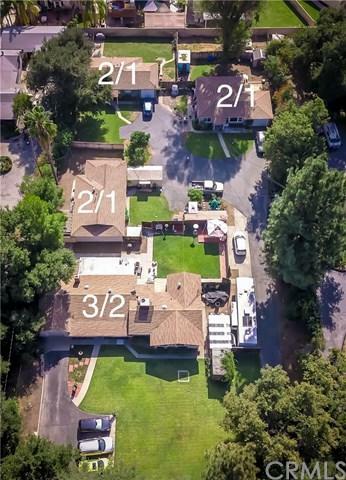 Rare and Unique Family Four Plex in North Glendora. Front house is a 3 Bedroom 1 3/4 Bath Home with new copper piping throughout and has a new Kitchen and Flooring with Central A/C. 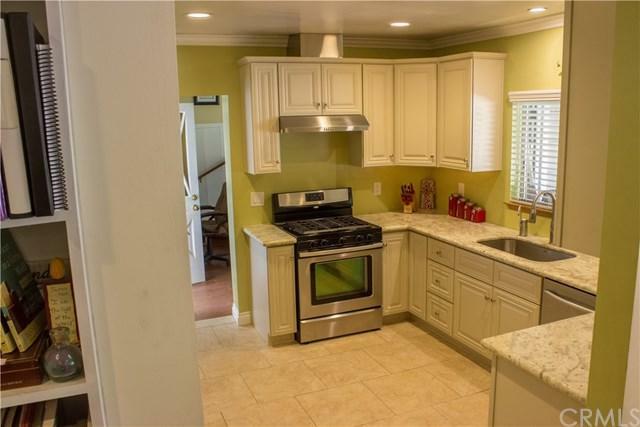 There's also an enclosed bonus room to use as an office or hobby room. The back 3 Units are all 2 Bedroom with 1 Bath each having its own enclosed back yards and wall or window A/C's. All the units have been remodeled to some extent. Each unit has their own Electrical and Gas Meters. Close to all shopping and the 210 Fwy. 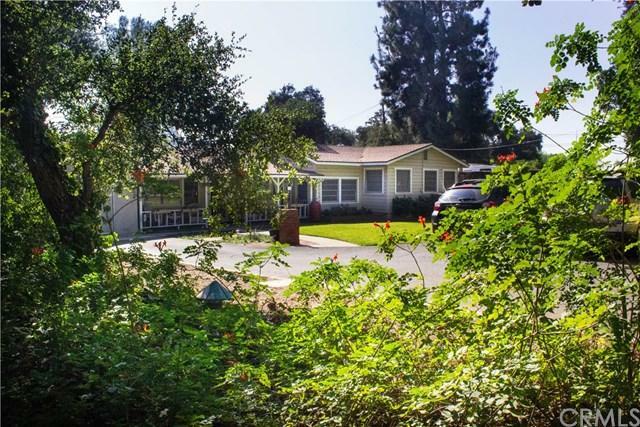 2 blocks from Glendora HS and less than 4 miles fro Azusa Pacific University. Lots of Mature Oak and Pine Trees. Park like property with plenty of room for the kids to play. Sold by Layne Davis of Kw College Park.